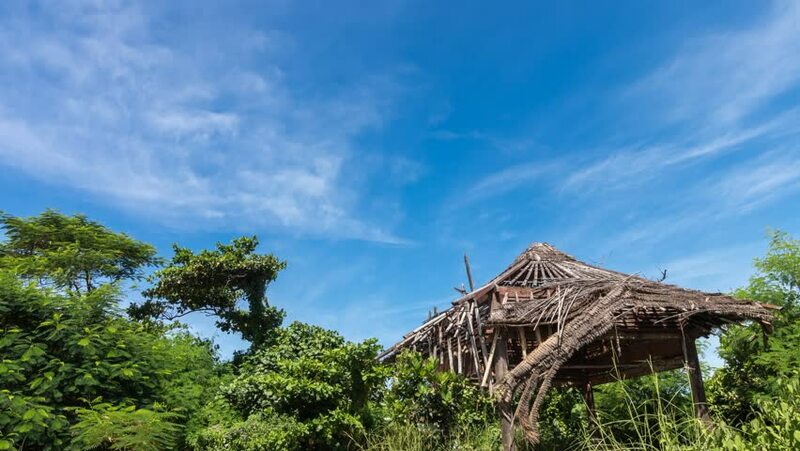 4K timelapse of scenic view of destroyed wooden gazebo, asian plants and trees, beautiful sky. Tropical island Bali, Indonesia. 4k00:13Christchurch New Zealand, 1 May 2017: general view of the Cathedral damaged nave with the steel structure preventing the rest of the stone body from a new collapse, after the 2011 earthquake. 4k00:33'Realm of Multitudinous Fragrance' & 'Hall of the Sea of Wisdom' in Summer Palace. Beijing, China.